When it comes to your domain name, then you start searching for it on the net. And, there you can get thousands of names, but the difficulty is in deciding the best name for your website. So, you have to select the one that associate with your ever growing choice of extensions and associated with your business. 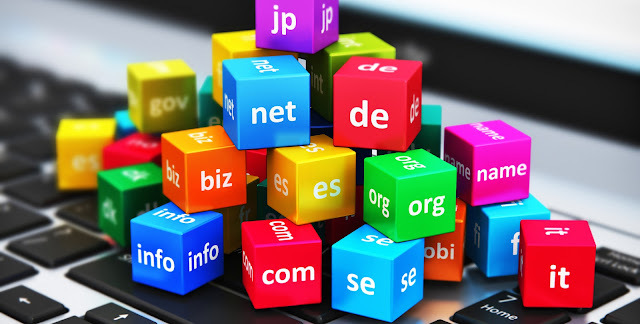 Your domain should match with your business name. Try to design it using relevant keywords. Try to use some new words or based around your business. Domain name must be innovative & memorable. If you’ve a family business with name ‘Watson’, so it’s a last name, hence you’ve to get creative when designing your domain name. You can use ‘watsonclothingstore.com’, or if you’ve a blog site you can use something like‘watsonblogs.com’ or ‘watsonbloghelp.com’. The shorter the name it works better. Yes, a domain can technically have up to sixty three characters, but does it’s a good plan to choose your domain length to one or three words? The primary need is that it should be simply understood to your visitors. When talking about domain extensions, .COM is still the choice of many people. There are several different suffixes available on the market, but .com is still in demand because it’s the simplest domain suffix. If you are looking for other extensions, then you can go with suffixes like .net, .org, or .info. As mentioned before, when you decide to choose your domain name, it’s totally up to you how you design it & select it. Although, domain registrars are there to help you, but you need to take care of the majority of factors in choosing a domain name. Don’t just rely on other’s advice, use your own techniques to create a unique domain for your business.